It’s the combination of our barista expertise mixed with quality ingredients which makes Costa so special. It’s what gives us the passion to continue doing what we love. 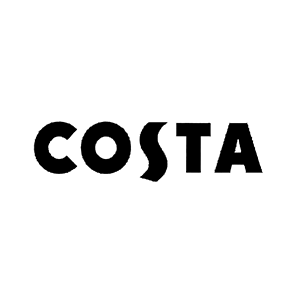 So, if you’re looking for the best coffee, the best baristas and the best place to enjoy it in, it has to be Costa. What’s more, we are always looking to create new drinks that are just right for you. That’s why we’ve created two brand new drinks for you to try. Our Mocha Latte is made with hot chocolate, topped up with steamed, frothed milk and a shot of Mocha Italia espresso. Chocolate sprinkles give an extra chocolatey touch. If you’re in the mood for a shorter drink, why not try our Mocha Cortado. Made with espresso and topped with hot chocolate, it’s a smooth kick for coffee and chocolate lovers alike.